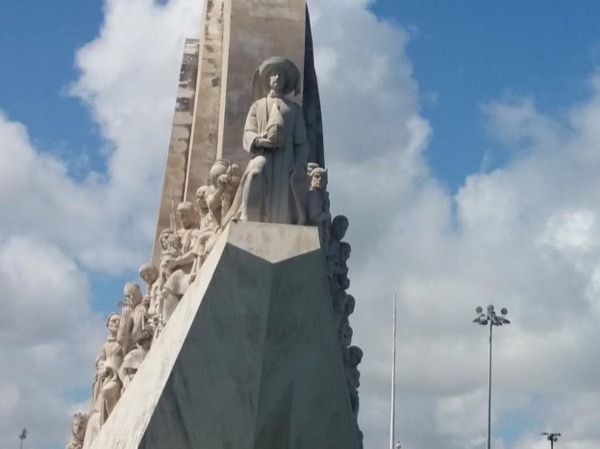 Local Private Tour Guide | Lisbon, Portugal | Paula T.
Hello, I'm Paula! Having a Portuguese father, a French mother, a 5 years experience living in Italy, 2 full immersions courses in England, my environment is international. 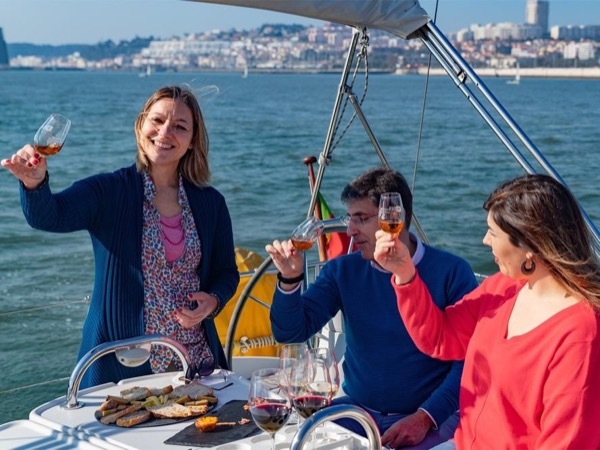 How about spending a wonderful time together visiting Lisbon and its region ? - Degree in Tourism Information, Specialization in Tour Guiding, at ISLA, Lisbon. - Certified tour guide by AGIC (Portuguese Association of Tour Guides), member of the board for 3 years. 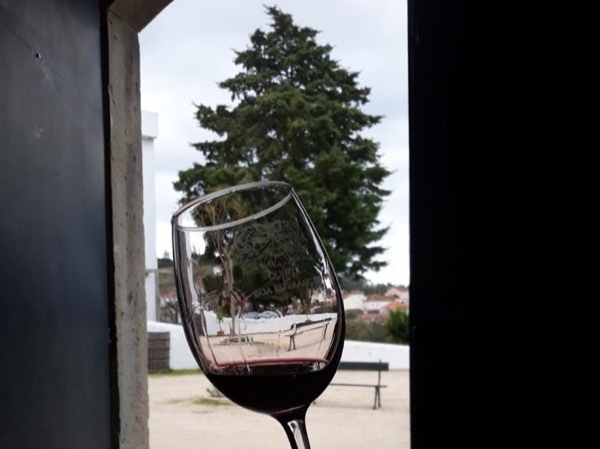 - Certified sommelier by AEP (Portuguese Association of Sommeliers). - Degree in International Relations, at ISCSP, Lisbon. - Certified translator by APT (Portuguese Association of Translators). - Several workshops and courses along the years to be more knowledgeable. The last one was dedicated to Lisbon's architects in the 19 and 20 centuries. The next will be about traditional crafts. If the specific day/time you want is unavailable send me a message! I'll try to move my schedule. For travelers who don't have much time to visit. The district of the Discoveries!